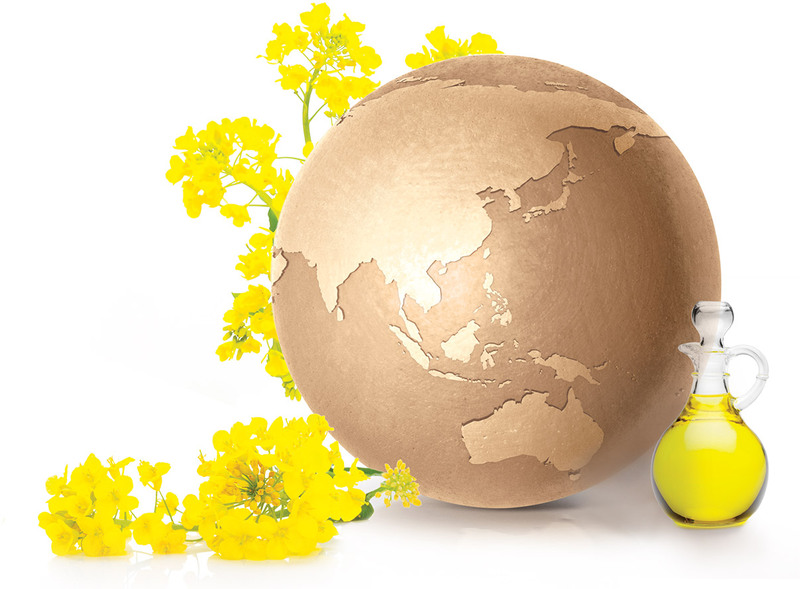 Market outlook: What’s Ahead for Canola? Global demand for vegetable oil and meal keeps rising, which is positive for the canola outlook. 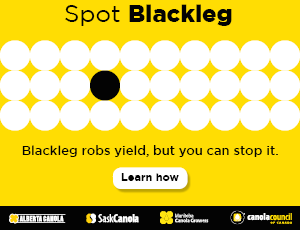 But what will another rise in canola acres in Western Canada mean for disease and other rotation issues?